Watch the 2017 RECAP video below! Don't miss out on this once in a lifetime opportunity to experience Fitness like never before. 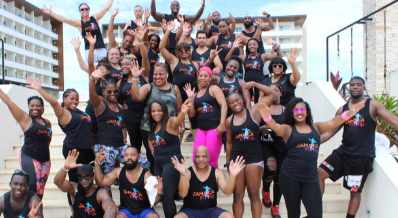 Jamaica Fit Trip is a 4 day transformation experience trip like no other!! 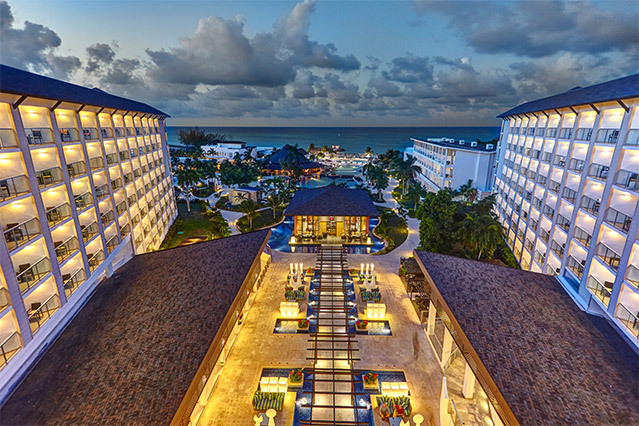 Our transformation takes place in Sunny Montego Bay, Jamaica at the beautiful Royalton Blue Waters Resort, we focus on fitness, empowerment & fun for 4 days in a breathtaking setting. While you are there you will meet people who share your mental and physical goals of achieving a healthier more fit mind, body, and soul. We bring some of the top fitness and spiritual influences along with fitness enthusiasts from around the Country on this trip to challenge your body and soul. Participants have fun while achieving or beginning their goals. In addition to fitness & fun we have powerful empowerment sessions to prepare you for your life journey and to help get you on the road to a better you. All of our participants will have the opportunity to compete in our exciting Beach Olympics Competition for a chance to win a free trip back to Jamaica Fit Trip 2020 as well as other prizes! This Jamaican paradise is waiting for you. 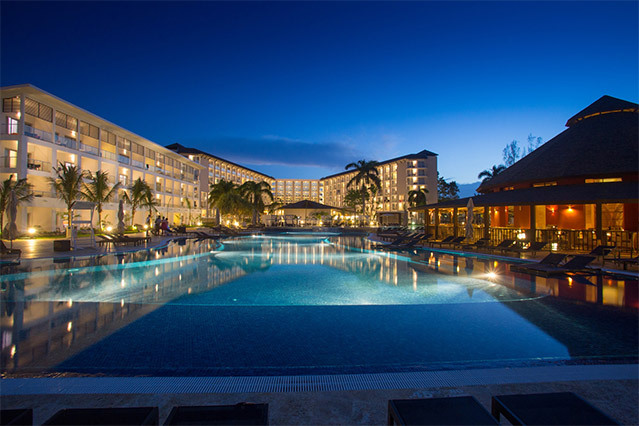 Beautiful beaches line the resort and with it, an unobstructed view of the sparkling waters of the Caribbean. 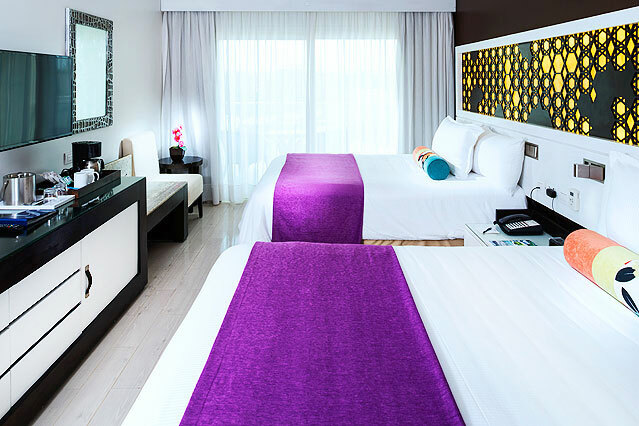 With more than 350 well-appointed rooms, Royalton Blue Waters Resort is located just 30 minutes from the Montego Bay Airport. This gives you the opportunity to explore downtown Montego Bay, so you'll have the choice of enjoying the relaxing and convenient confines of the resort -or- going on an adventure of your own in the city. 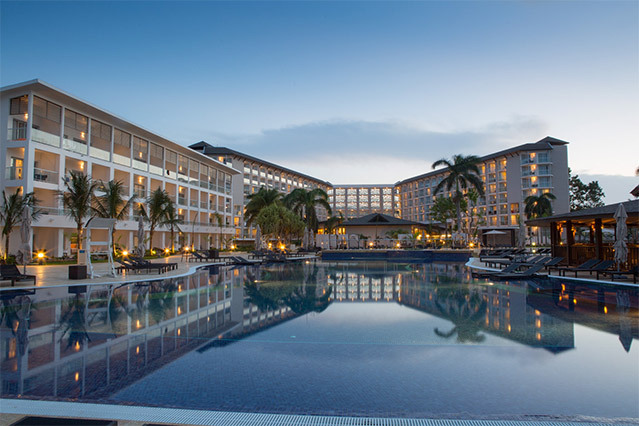 Exceptional service and delightful amenities are only part of your experience at Royalton Blue Waters Resort. Add to that a large array of activities and fun adventures and get set to embark on a vacation of the lifetime. Experience 4-star luxurious accommodations and breathtaking views from the comfort of one of our 350 rooms and suites with free wireless Internet access, free calls back to the US, top-shelf drinks, and a long list of other incredible amenities. In between your workouts, you'll be lounging by the pool, having a drink at the bar, or embarking on an adventure around the island. Resort staff will make sure your suite is always to your satisfaction by providing turndown service, restocking your bath amenities and your mini-bar with sodas, bottled water and domestic beer. Think of it as your home away from home, but with a friendly staff who is always at your service. Check out the resort's promotional videos below! Rooms may not be ready before 3:00pm. 8:20pm-Late Empowerment Segment Bonfire (Jamaican Style)..
10:15am to 10:30am Stretching & Cool down. 8:00-8:45am Strength Training workout (gym). • Every event marked with an (*) has a team rotation structure, trainers will notify you when the rotation takes place.